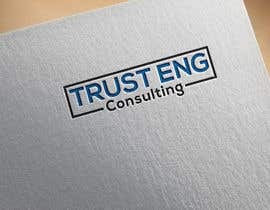 I need a simplified logo for an Engineering Consultancy Company. 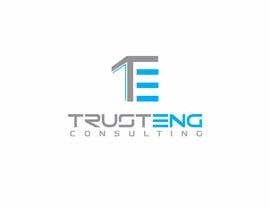 The company mainly provides consultancy on Architecture, Civil Engineering and Construction. 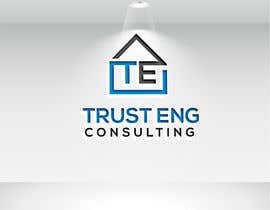 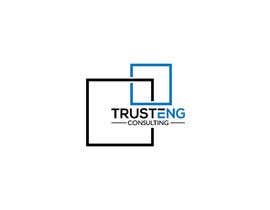 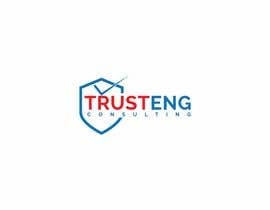 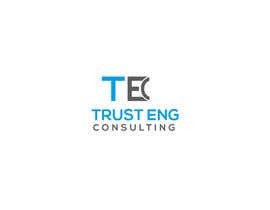 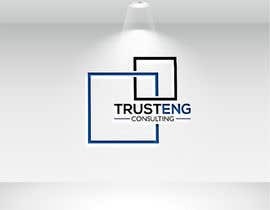 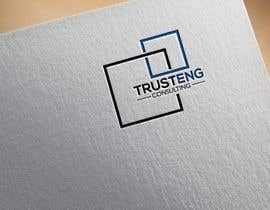 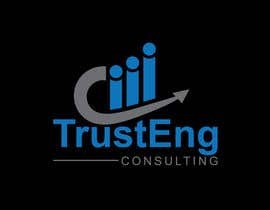 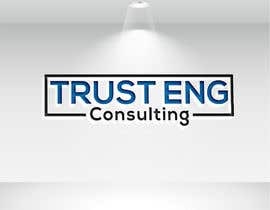 The Name of the company is TrustEng Consulting. 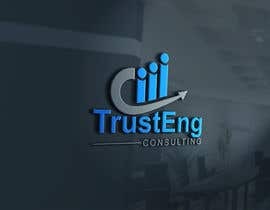 Do not use more than 3 colors. 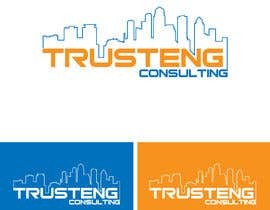 I prefer 1-2 colors. 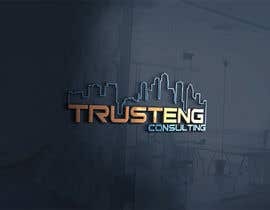 The Name of the company is TrustEng Consulting. 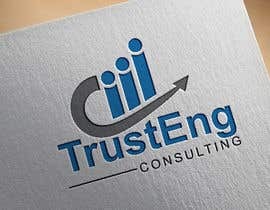 Do not use more than 3 colors. 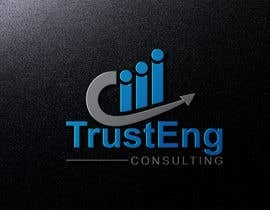 I prefer 1-2 colors.